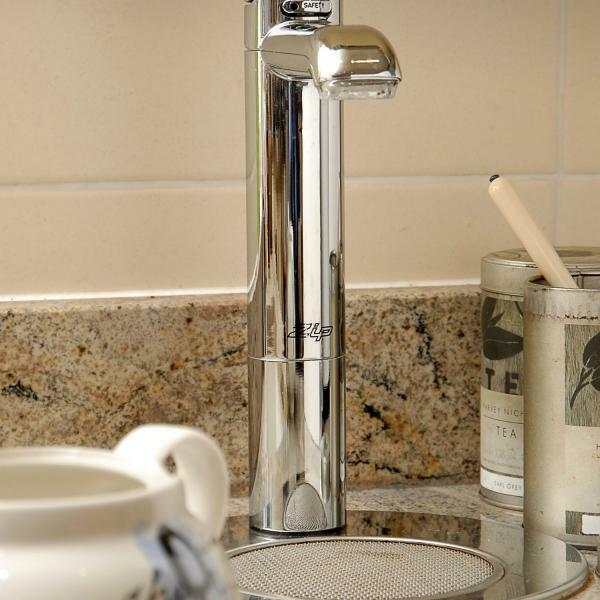 Pure tasting boiling, chilled and sparkling water instantly available from teh tap in your home or office. 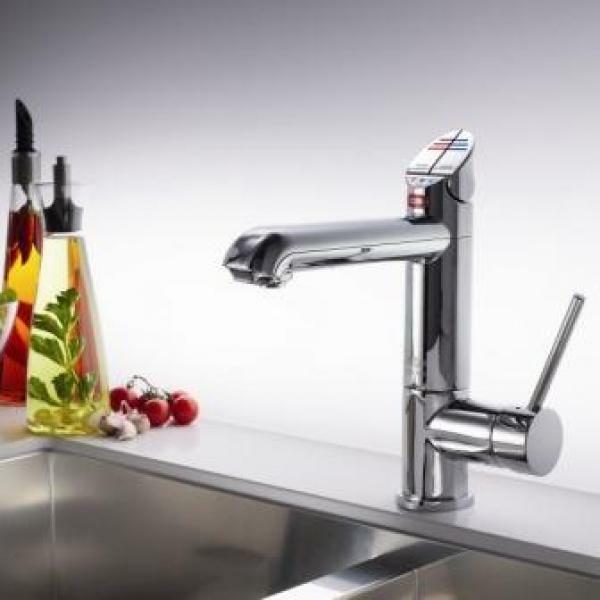 Not only do the boling water and all-in-one taps look fantastic in your kitchen, they are also energy efficient, ultra safe, water saving, space efficient, time saving and simple to use. We supply, install, service and repair all Hydrotap range: Classic, All-in-One, Elite, Arc, Cube, the Celcius and Miniboil ranges. Boiling , chilled and sparkling water. For small, medium or large work place. Various products, sizes and specifications. Contact us to discuss the most suitable option for you and an impartial advice.